Countless hours of hard work, hectoliters of coffee, tons of improvements, two version numbers skipped, and here it is: The all-new Opera for desktop is now out as an Opera Next version, Opera's channel for what used to be called beta. Made from scratch, this version is available for Windows and Mac and brings a new, elegant design and a bunch of new features that will make your browsing experience sleeker and easier than ever. 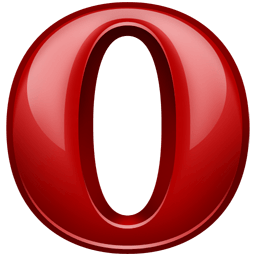 Craftsmanship, 17 years of hands-on experience and a passion for the web has helped Opera introduce a lot of improvements and new technologies in this new browser. Opera has refreshed the most loved features and added some completely new ways to interact with the web.